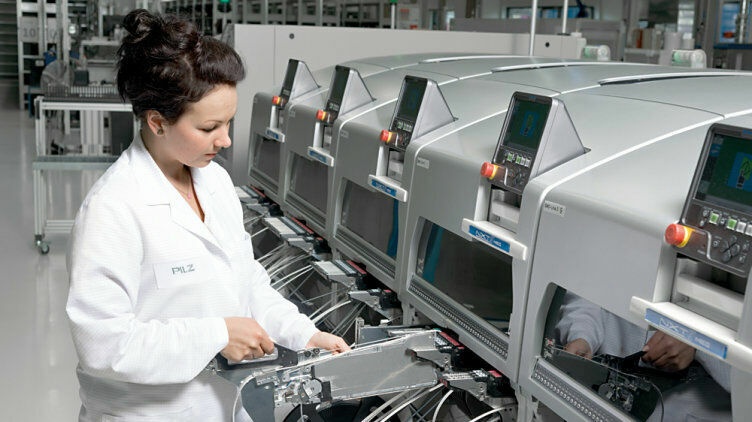 Are you looking for an image from safe automation technology for your report? 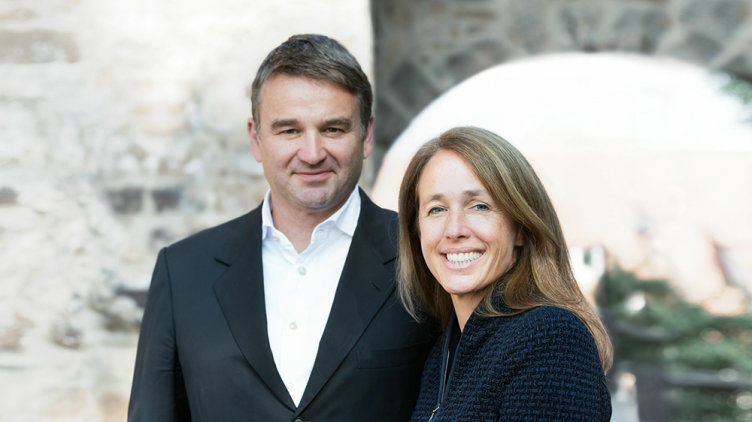 We have compiled a selection of photos for you. 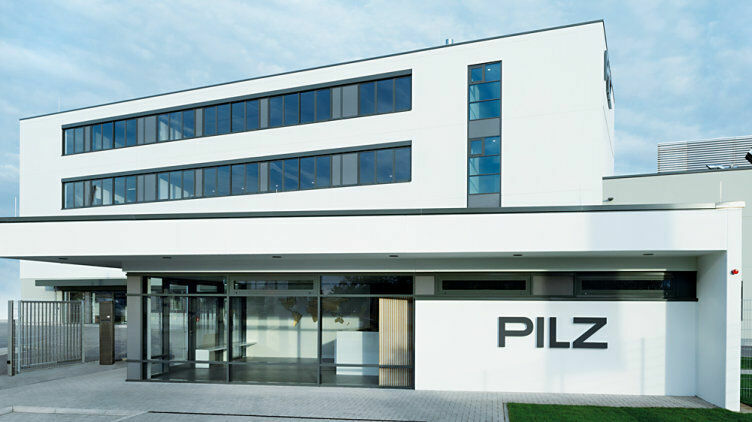 Reproduction is permitted free of charge provided the source is quoted (Pilz GmbH & Co. KG). 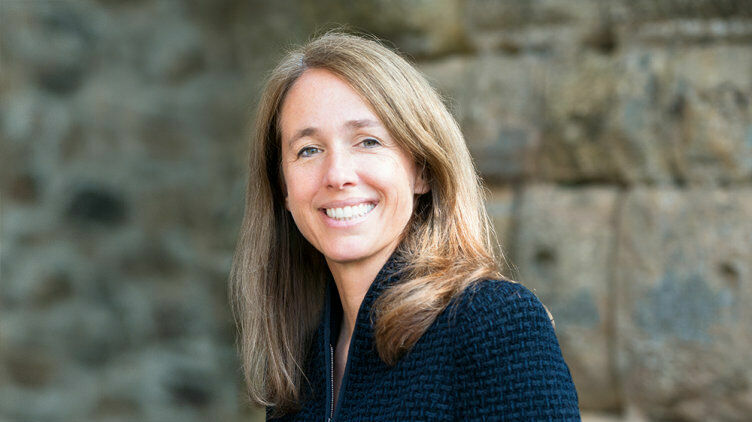 To download the high-resolution photo please right click and select "Save Target As". 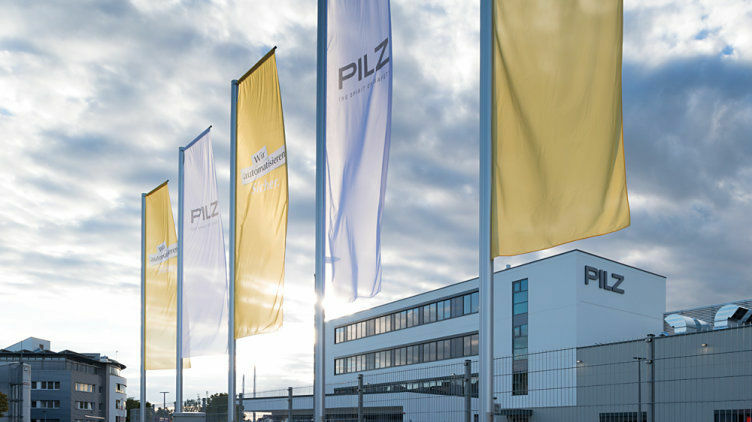 In building the new Peter Pilz Production and Logistics Centre, Pilz is expanding its headquarters in Ostfildern into the Pilz Campus. 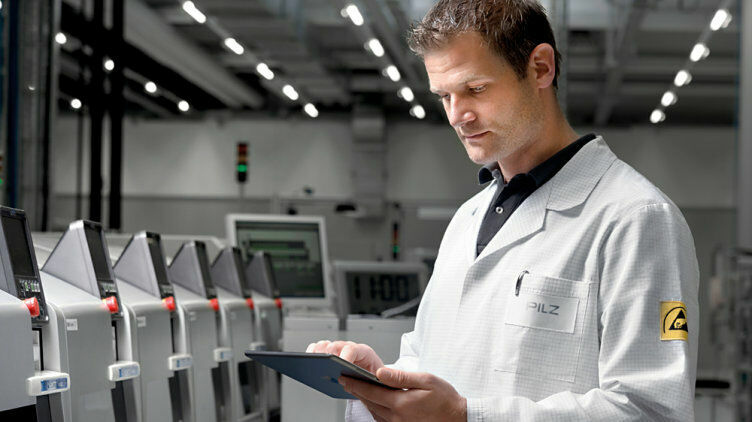 Pilz is introducing intelligent production in the spirit of Industrie 4.0. 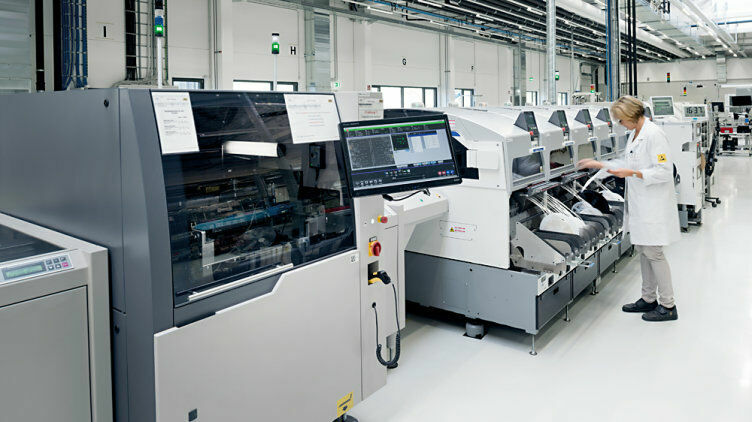 Campus of short distances: At the headquarters in Ostfildern, development, production and sales work closely together to guarantee high efficiency. With 13.500 m2 floor space, the Production and Logistics Centre provides sufficient place for 390 staff. 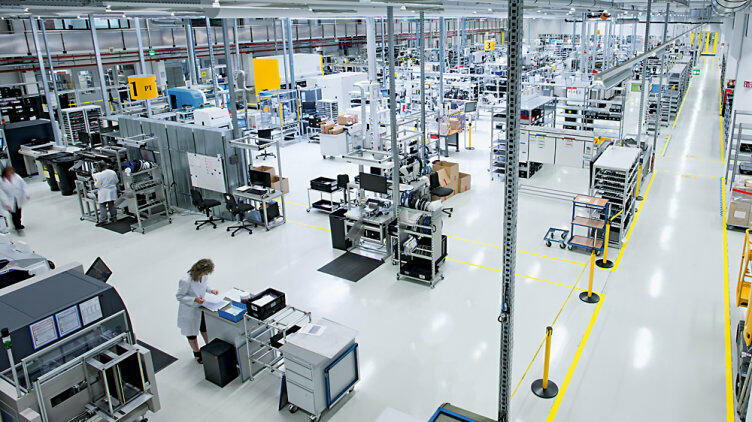 Every day, on average around 2,200 relays, control systems, sensors and drive technology products are manufactured here. 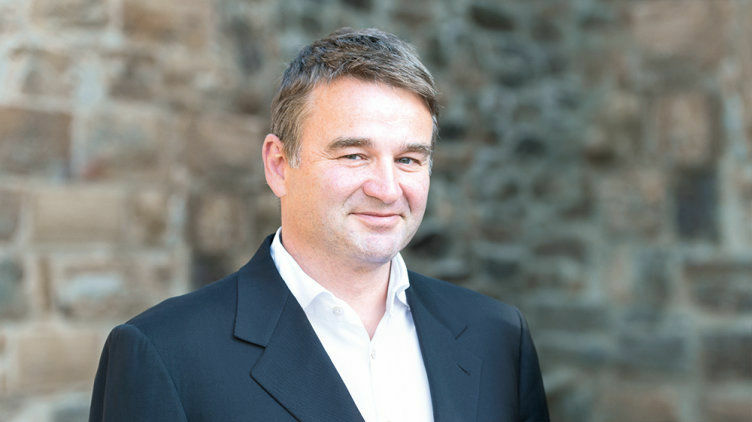 The new Production and Logistics Centre strikes a balance between energy efficiency, manufacturing processes based on lean principles and workplace ergonomics. The new Production and Logistics Centre houses production, goods inward and dispatch, as well as all departments related to production. 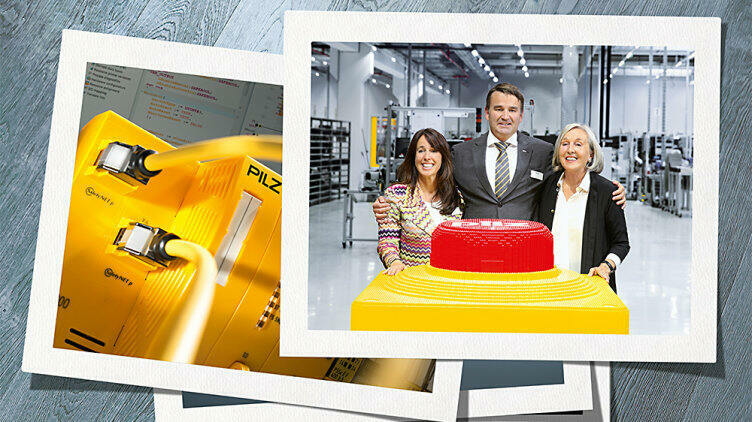 Production at Pilz is integrated with the upstream and downstream processes and procedures – totally in the spirit of Industrie 4.0. 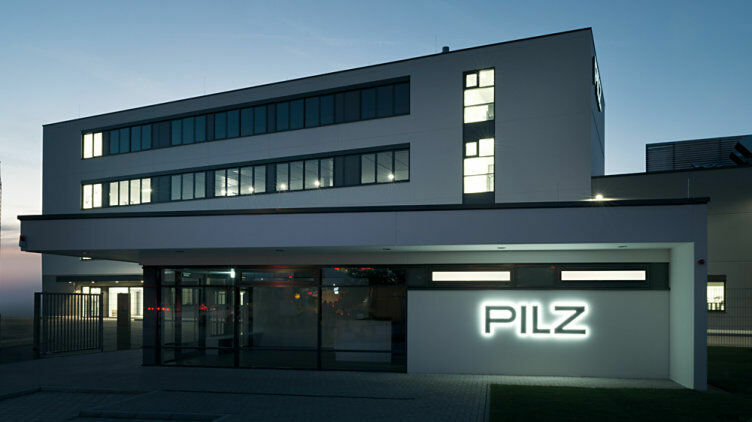 The new Peter Pilz Production and Logistics Centre forms part of what is now a worldwide network of manufacturing locations in Germany, France and China. 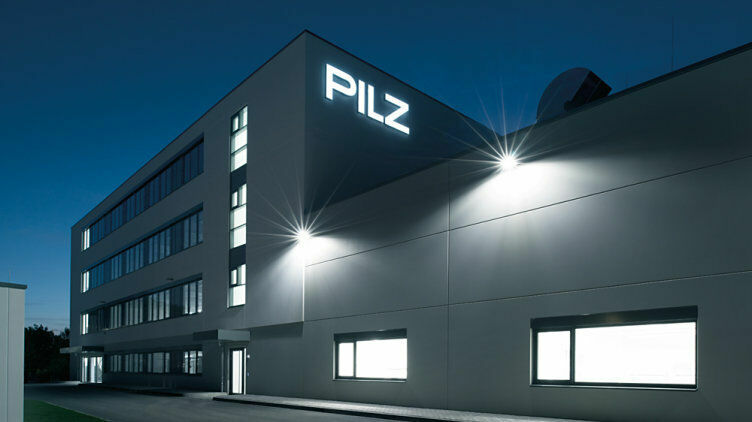 In the new Production and Logistics Centre Pilz manufactures relays, controllers, sensors and drive technology products on modern SMD lines. 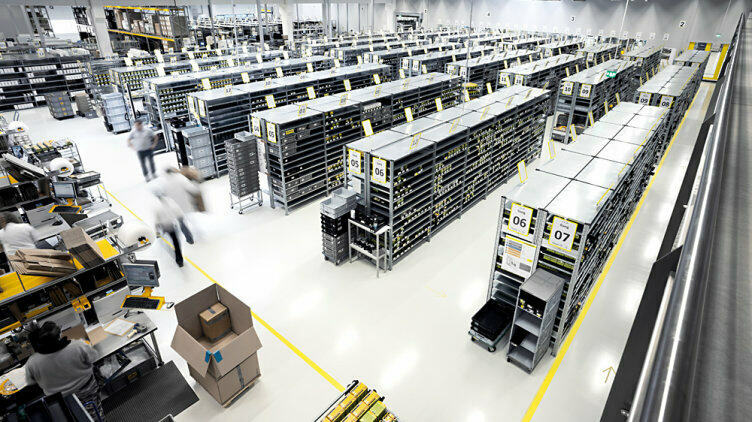 In the new Production and Logistics Centre Pilz attaches considerable importance to an ergonomic working environment for the staff and a flexible production layout. 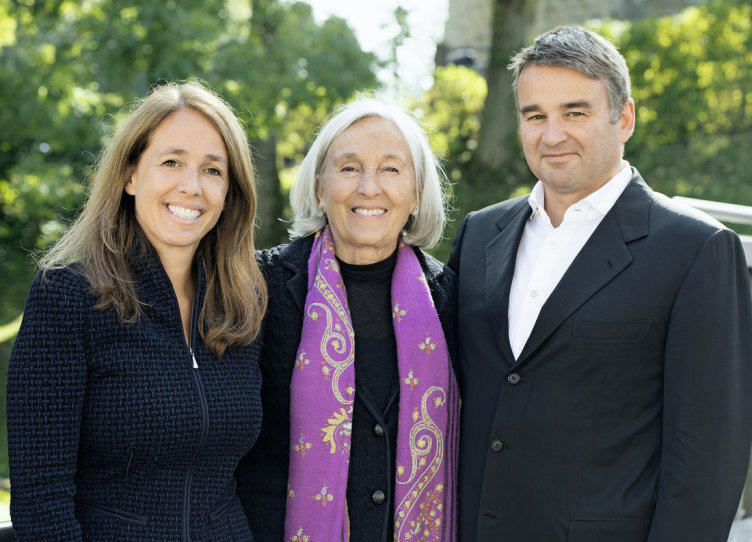 Susanne Kunschert (Managing Partner), Renate Pilz (Board of Directors, Strategy Consultant) and Thomas Pilz (Managing Partner) (from left).